Organize companies and the key contacts in each organization in one easy place so you can run personalised and targeted marketing campaigns that will convert. View your deal pipeline visually and track the status of every single deal in one place organized by the stages. Streamline the sales processes by creating tasks and assigning to the sales team members. Enhance productivity of every sales person by showing the tasks assigned to him so he can better focus and close the deal. Each sales person can publish his individual calendar or a team calendar so prospects can schedule appointments automatically without intervention. The calendar stays full automatically so one can focus on sales. Capture every email your team ever exchanged with the customer in one place. This helps everyone on the team to be on same page and also have a record for future reference. Never miss an important communication with the customer and stay organized. Marketing and Sales teams always remain aligned when they both use the common EngageBay platform. Moving the leads from Marketing to Sales now will be a breeze. No more confusing metrics or complex handoff process. Sales and Marketing teams can work as a single team and win customers like never before. Our free small business crm facilitates better alignment between the Marketing and Sales teams, streamlines processes and improves revenue. Maintain and organize all your contacts and companies in one place. View select contacts by applying number of readily available filters. Save your contacts into lists for easier access in the future. Our free CRM software helps growing companies to organize all their customer information in one place to run targeted and personalised marketing campaigns. View your deal pipeline visually and track the status of every deal in one place organized by the stages. 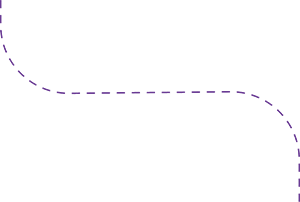 Move the deal from one stage to another through simple drag and drop operations. Managing deals is now super easy with our free small business crm. Avoid back and forth emails and provide an option to your leads to schedule appointments automatically from your calendar. Eliminate manual admin work and improve efficiency by focusing on the things that matter the most. Our free CRM software frees sales from managing meetings so they can focus on revenue and customer relationships. Follow ups play the most vital role in closing a sale. Never lose a follow up ever again through EngageBay. Create easy to do tasks on each lead and track all your to-do tasks in one easy place and be on top of every task. Automate creation of tasks by setting up rules. Receive periodic reminders to never miss a task. Our free CRM system makes task management a breeze. Don't waste a minute on data entry. Every activity is logged automatically. 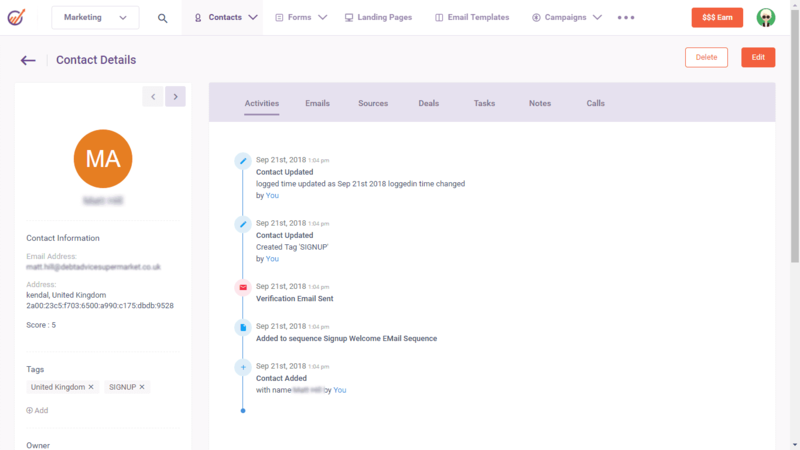 All your emails, calls, notes and lead progress are tracked automatically. Never spend another moment of your time on the mundane admin tasks. Let EngageBay handle these activities while you focus on selling. EngageBay's CRM software stores each and every interaction you had with the customer including calls, emails, meetings, notes and more. This information is presented to you in a timeline fashion so you can get a complete overview of the contact anytime. You will never dig through your inbox, spreadsheets or dozens of other software tools you use. With EngageBay marketing and its integrated small business CRM, you have every detail from the time the lead landed up on your website for the first time to how happy he is as a customer. Get a complete grasp of your sales processes and numbers using our powerful sales reporting module. All the data you require to make meaningful decisions is available at your fingertips. Slice and dice the data in as many ways as you need. Draw powerful insights to streamline sales process, boost efficiency and grow revenue. Motivate and engage your sales team by using leaderboards and gamification. Create a high-performance culture within your sales team. 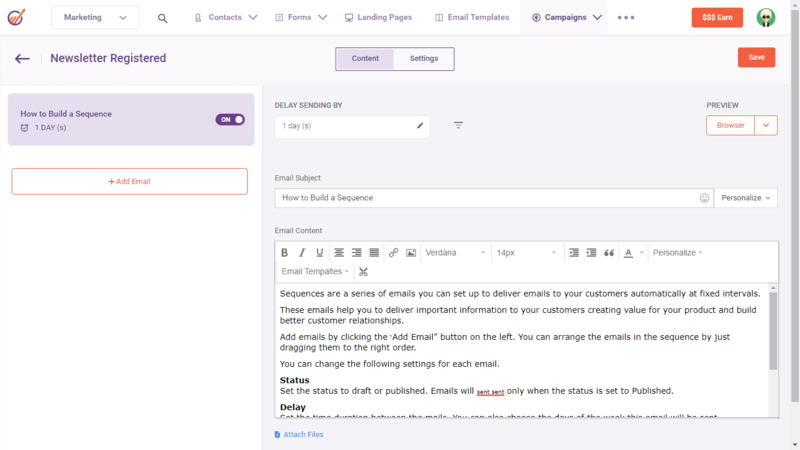 Manage your email communication end-to-end with CRM Email Integration. Keep a copy of your email in CRM so you can track the complete communication between your team and your customers or prospects. Integrate your phone calls with EngageBay's CRM Telephony so your team can have data-backed, context-rich conversation on every call. Take customer interaction to a whole new level with our industry-leading telephony capabilities and third-party integrations.